Google parent company Alphabet is considering an investment of about $1 billion in Lyft according to sources familiar with the matter as recently reportedly by Bloomberg. The money could come from Google directly or through Alphabet’s private-equity arm, CapitalG, and allow the company to offer better pay to drivers and discounts to riders. 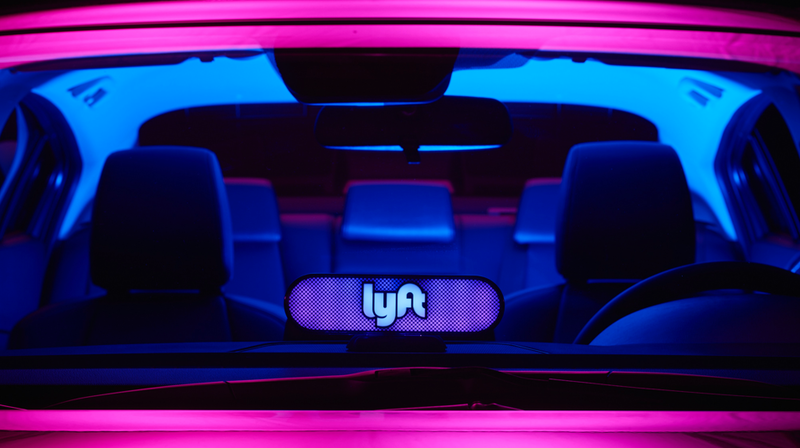 An infusion of cash would also boost Lyft’s marketing budget and help ensure the company remains independent for a while longer. Nothing is set in stone, however, and a deal may not materialize. Both Alphabet and Lyft declined to comment when pinged by the publication. What’s interesting here is that Alphabet happens to be a shareholder of ride-hailing titan Uber through its GV venture capital arm. Further complicating matters is the fact that Alphabet unit Waymo (formerly the Google self-driving car project) is suing Uber over alleged theft of autonomous driving technology. Lyft has already forged partnerships with Waymo (and nuTonomy) as it relates to self-driving tech. Uber is also working to raise more money. According to the publication, new CEO Dara Khosrowshahi is advancing on an investment from SoftBank and others to the tune of as much as $12 billion. Most of that money, the site says, would be used to allow existing shareholders to cash out. In related news, The Information recently reported that Lyft is looking to expand its operations into Canada. If true, it would be the first time the company has ventured outside of the US.